The National Research Center for Parents with Disabilities conducts research and provides training and technical assistance to improve the lives of parents with disabilities and their families. We share our findings here on this website. We offer resources to support parents with disabilities, and information about working with parents with disabilities for social workers, researchers and legal professionals. The Center for Parents recognizes that parents with disabilities know what they need. We are guided by the principle "nothing about us without us." 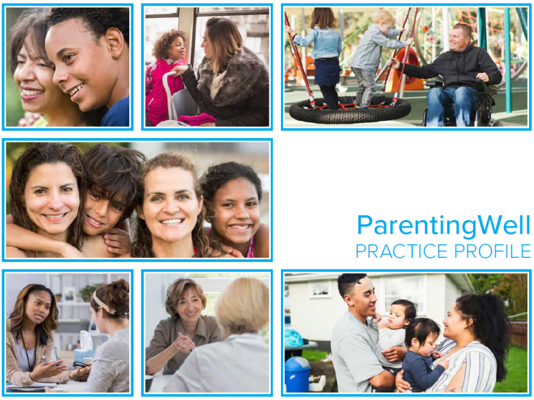 ParentingWell® is an approach to routine practice that makes talking about parenting, children, and family experiences a natural part of the conversation and of an adult’s recovery process.